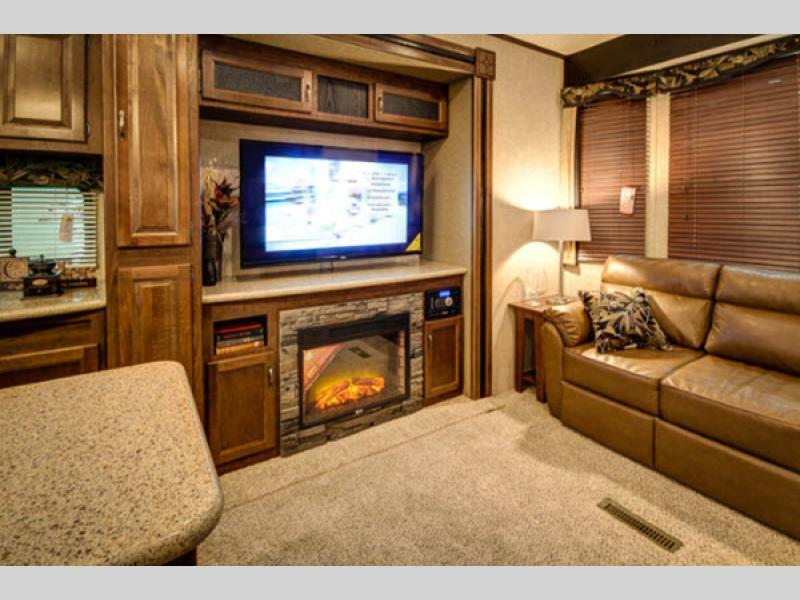 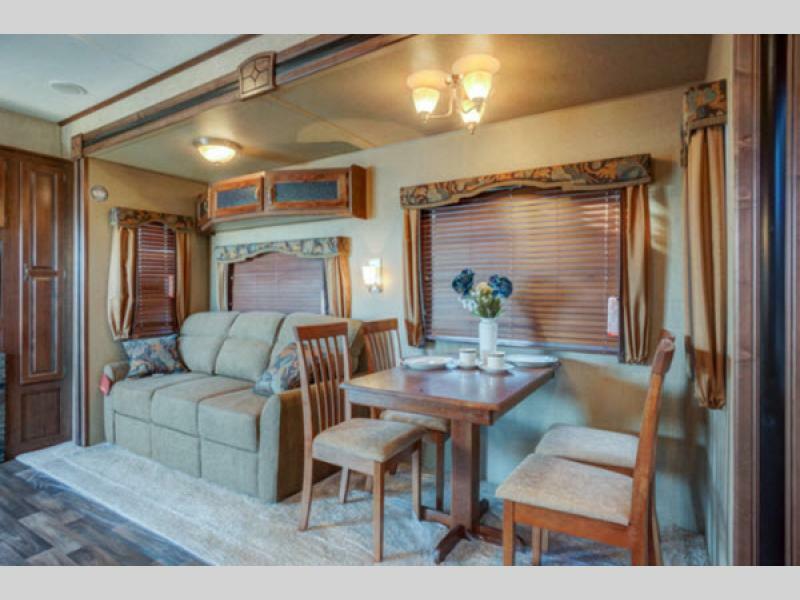 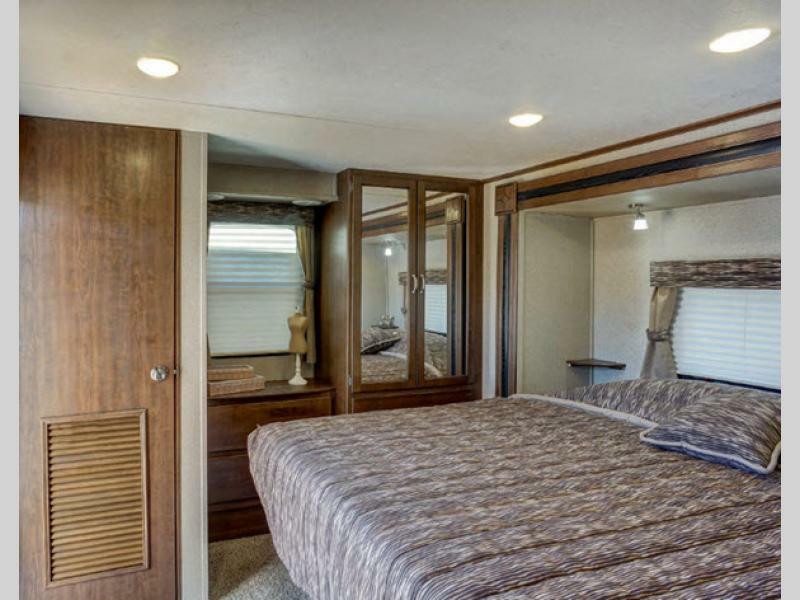 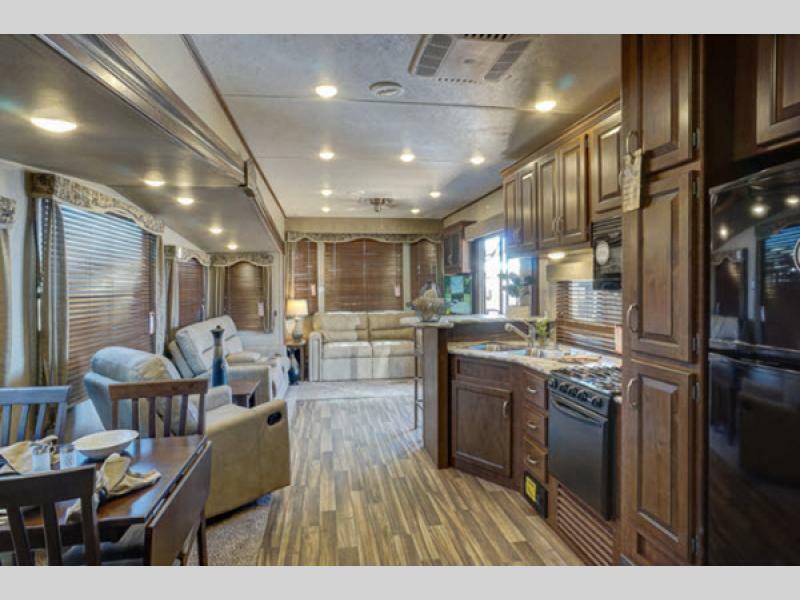 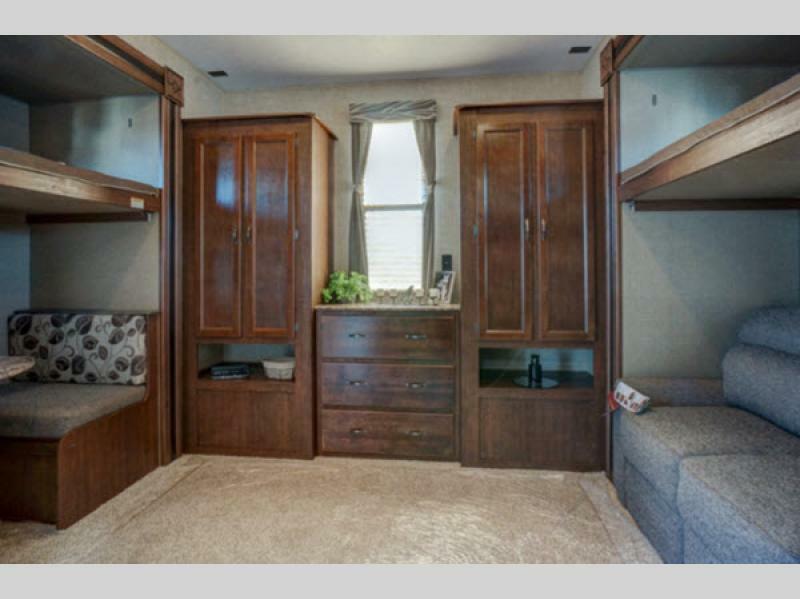 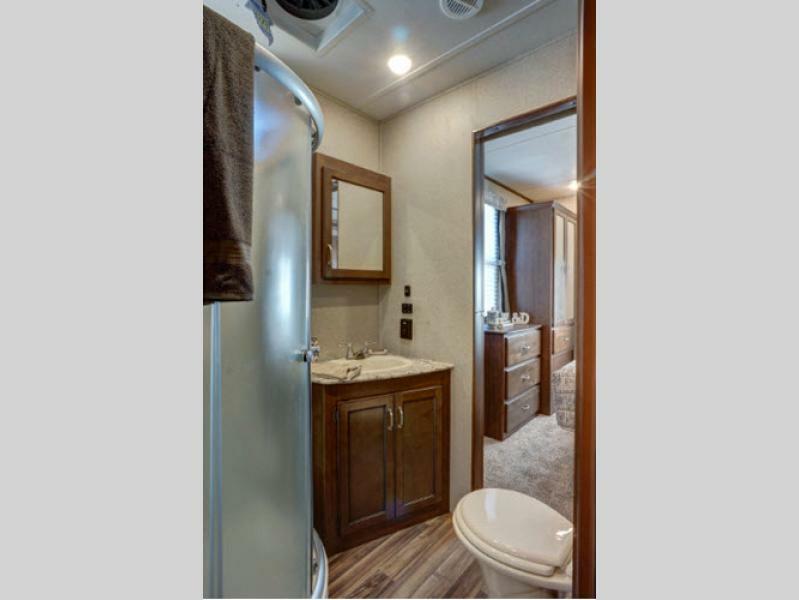 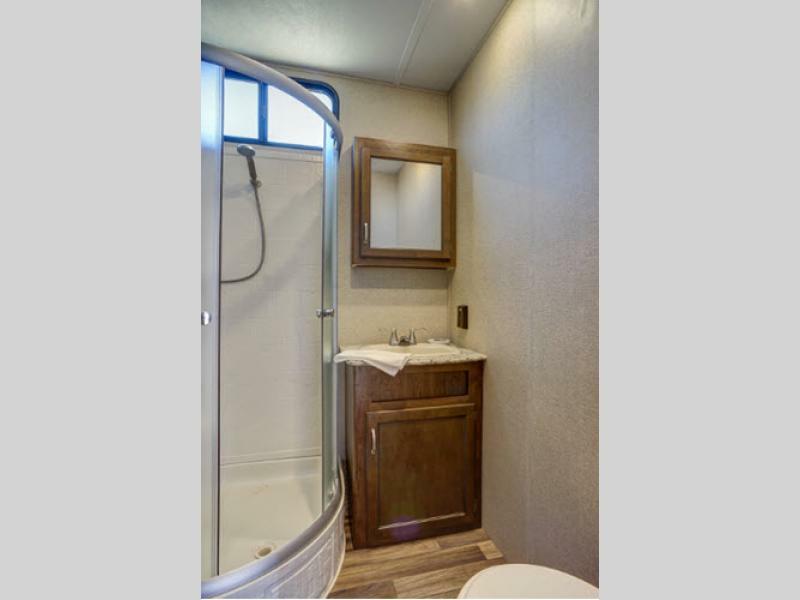 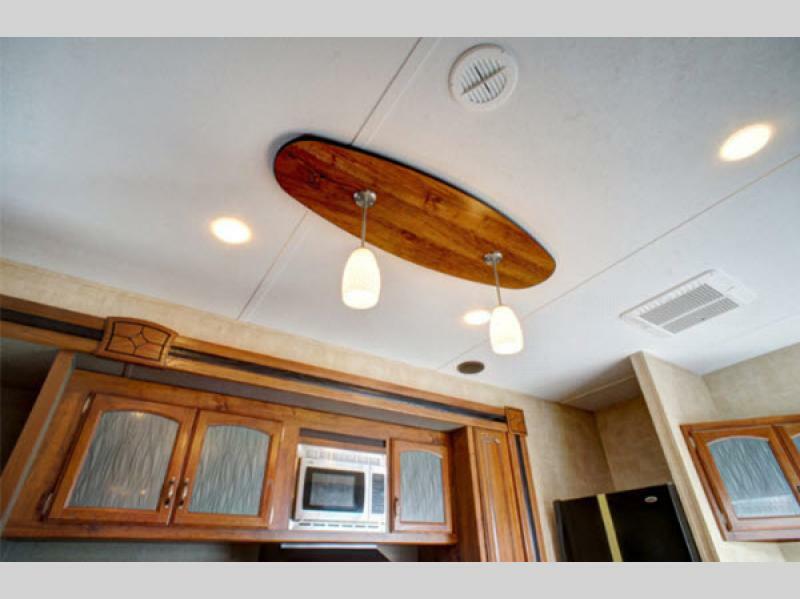 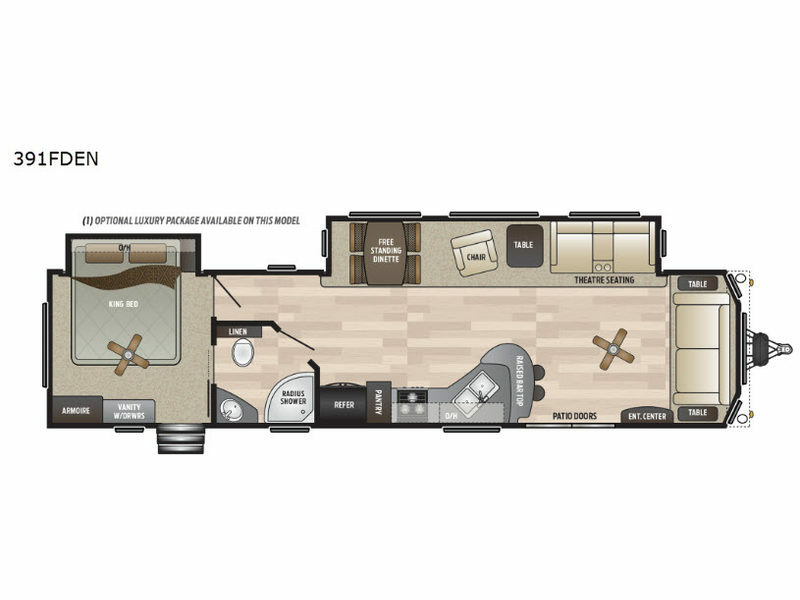 The Keystone Retreat destination travel trailer provides you with a luxury you'll love and value you can't find anywhere else. 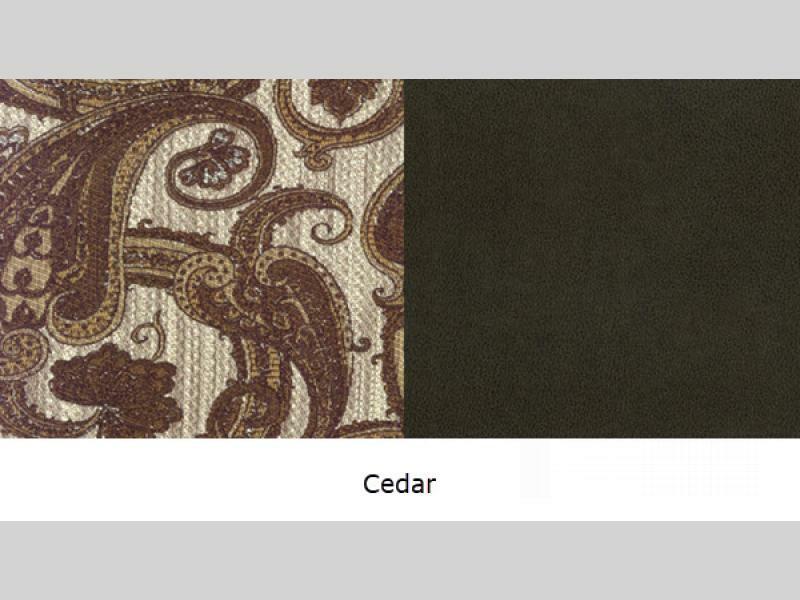 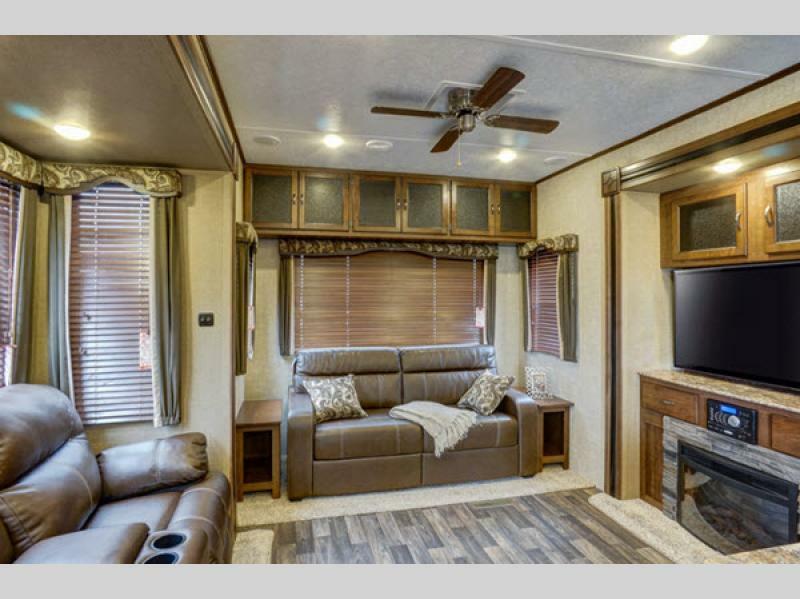 Imagine taking a vacation that requires less preparation, packing, and planning because of the spectacular at-home features that come standard in each Retreat. 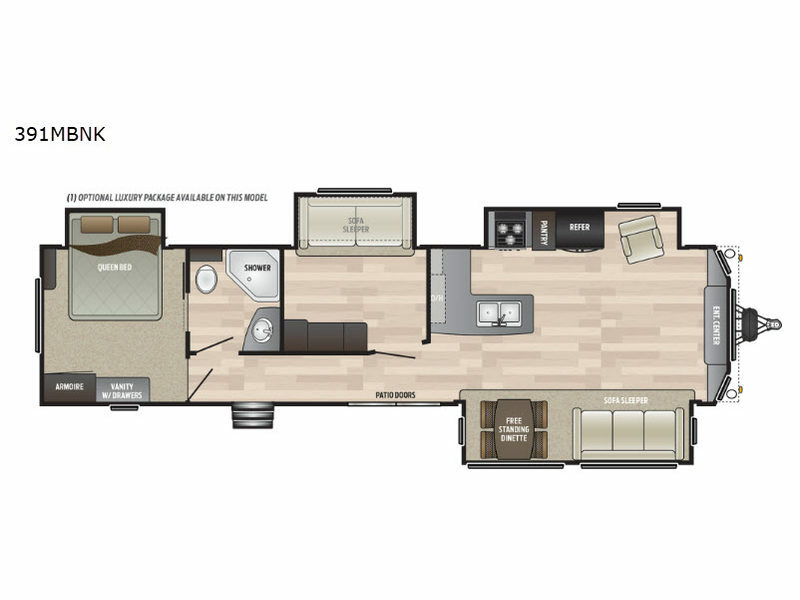 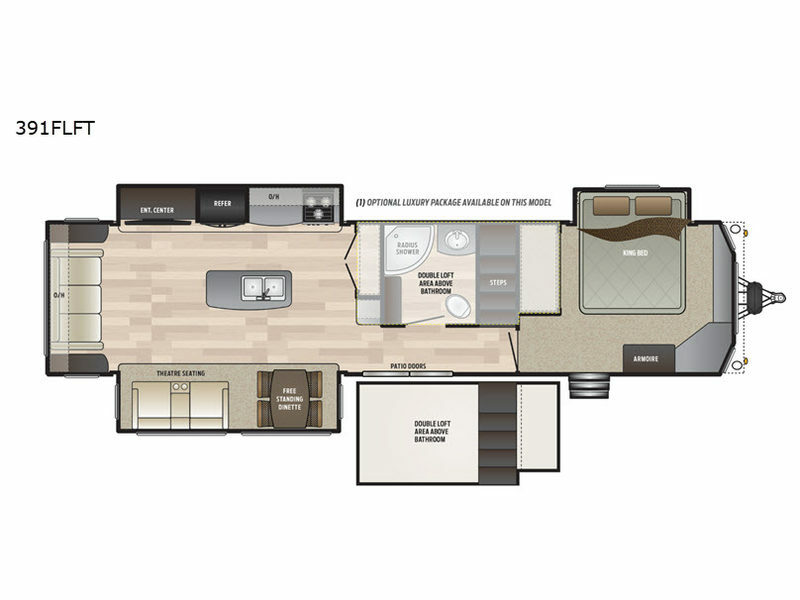 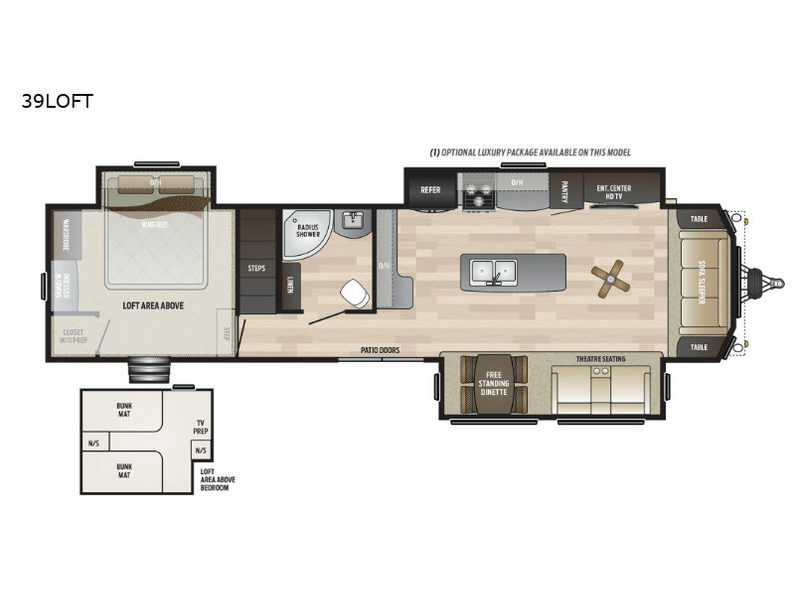 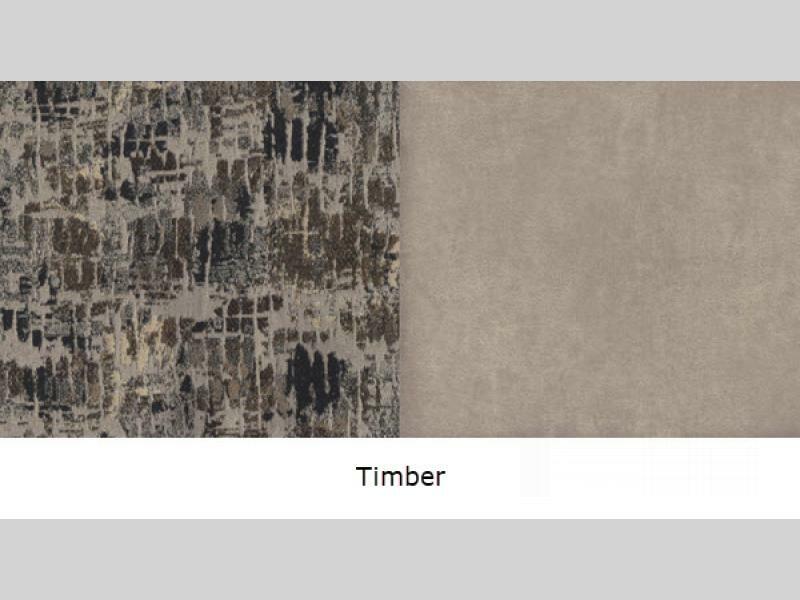 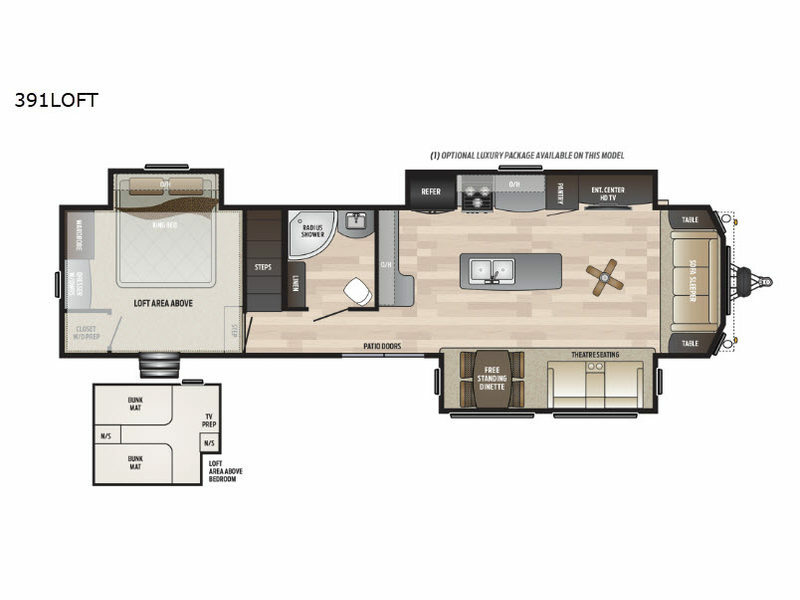 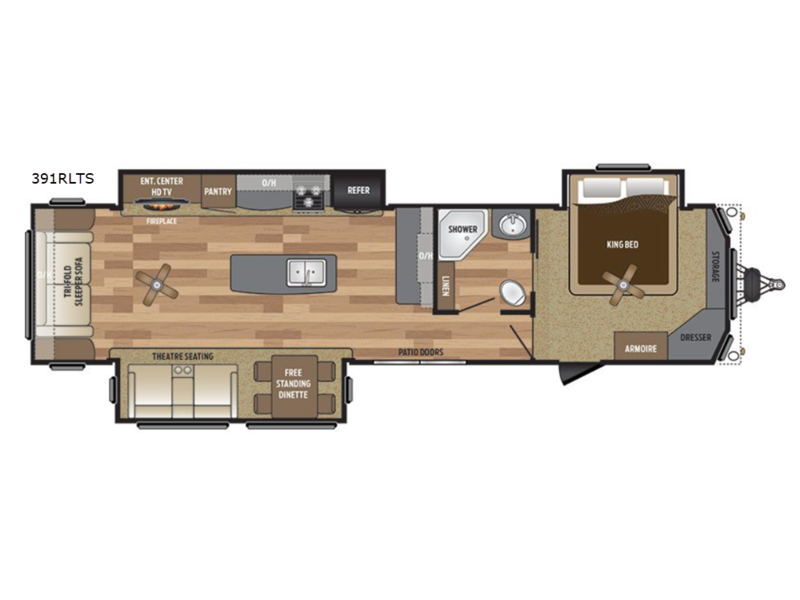 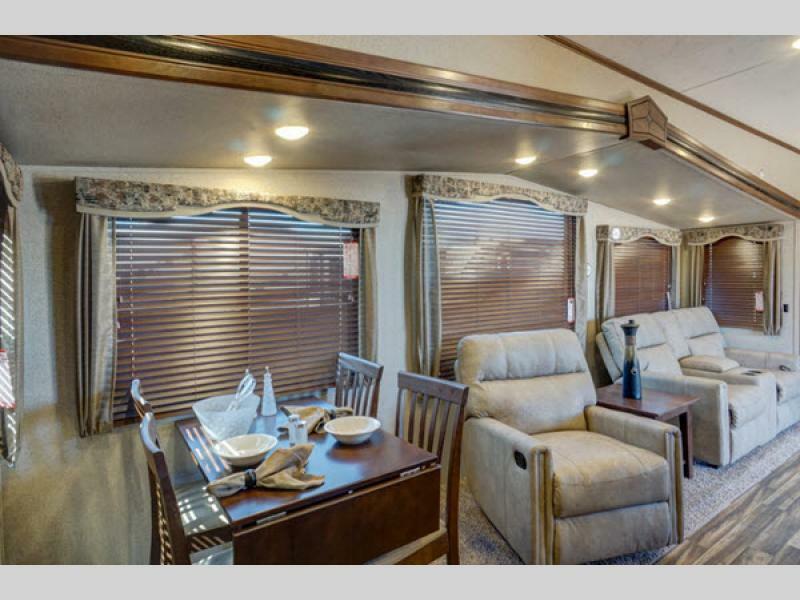 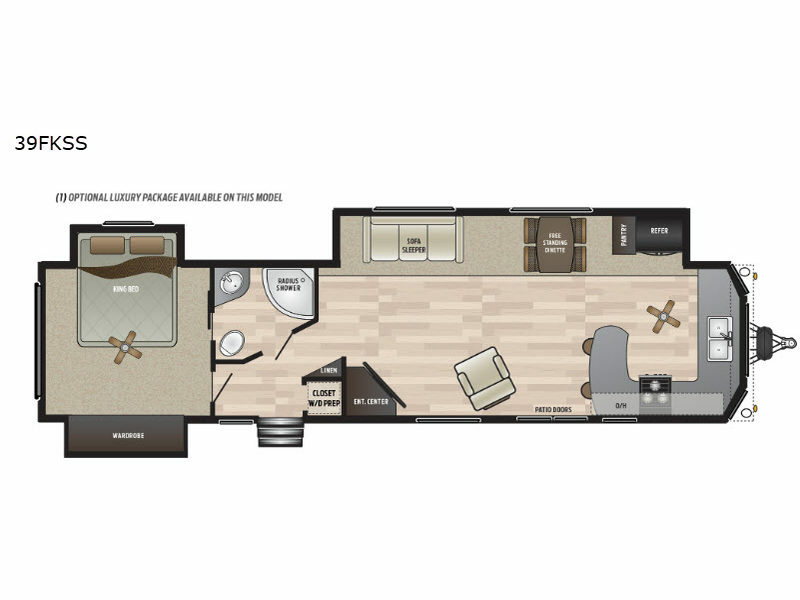 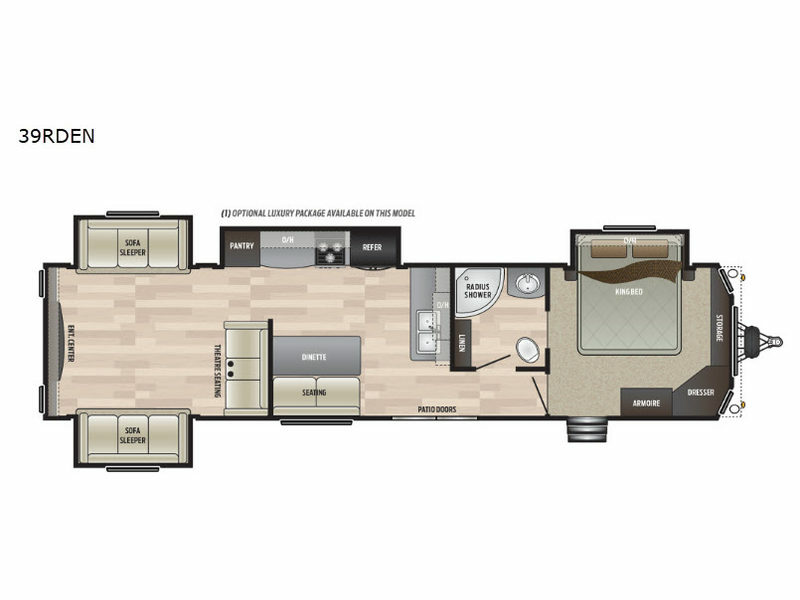 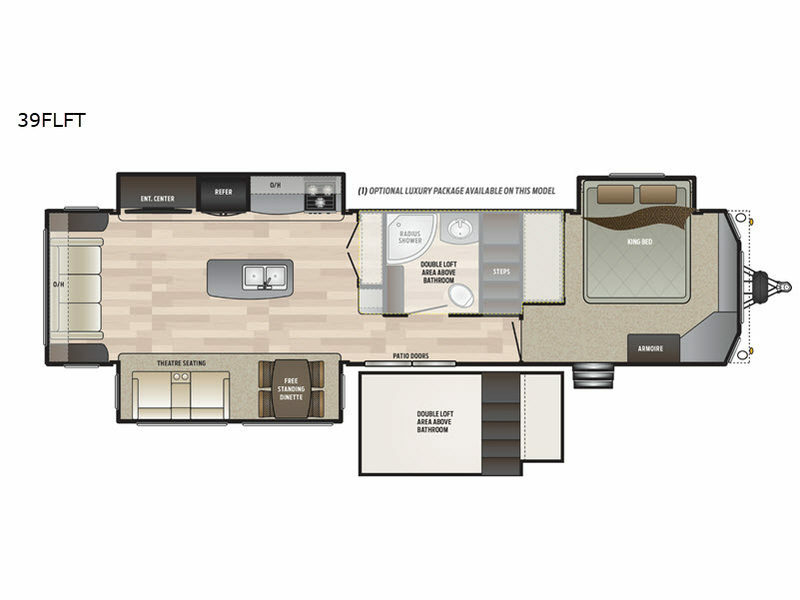 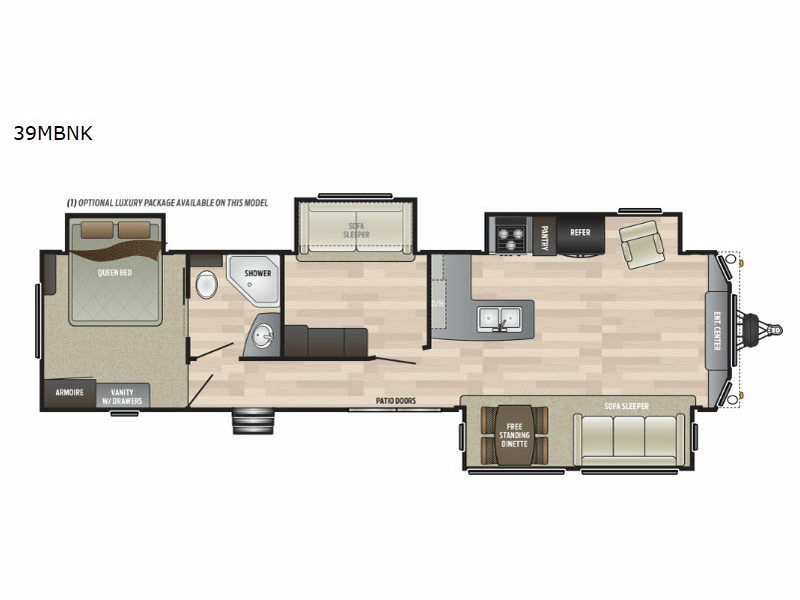 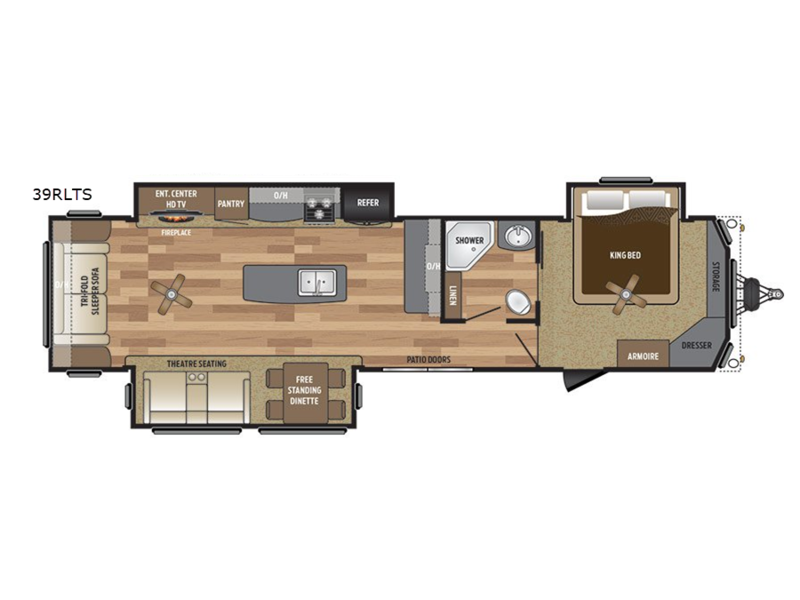 Each model features a 102" wide body construction, fiberglass front cap, 8' tall ceilings, a central vacuum system, residential high-end furniture, a residential patio door with screen, and a detachable hitch. 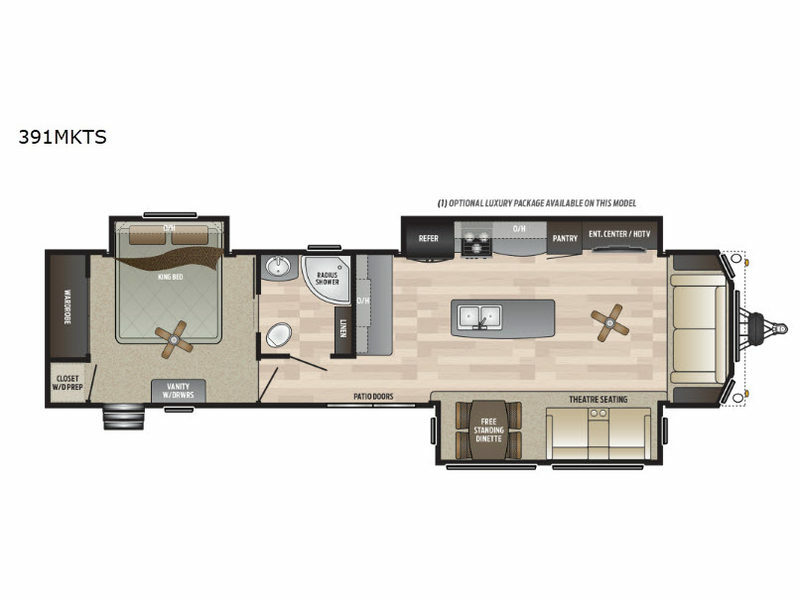 With the large panoramic windows that have been included in the Retreat, you will be able to bring the majestic scenery into your living space and bask in the sunrise each morning. 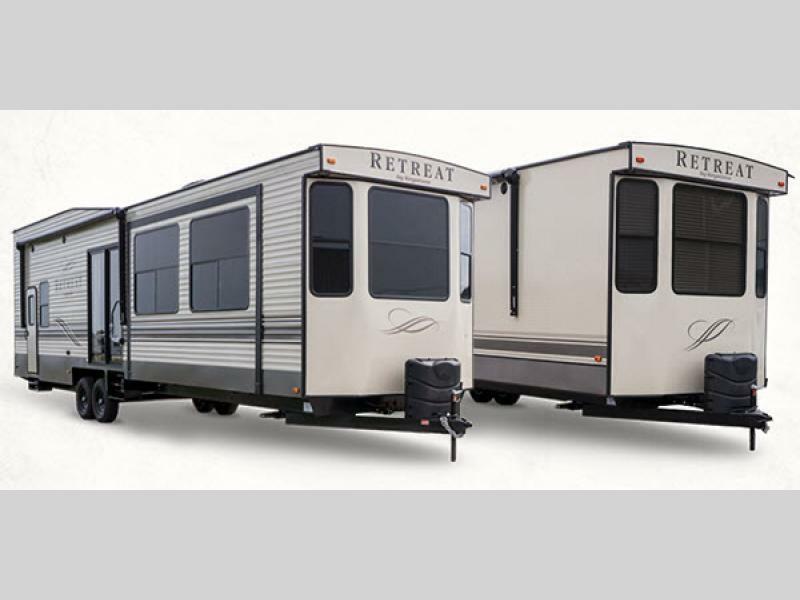 No matter which model you choose, the Keystone Retreat destination travel trailer is your ultimate freedom vehicle. 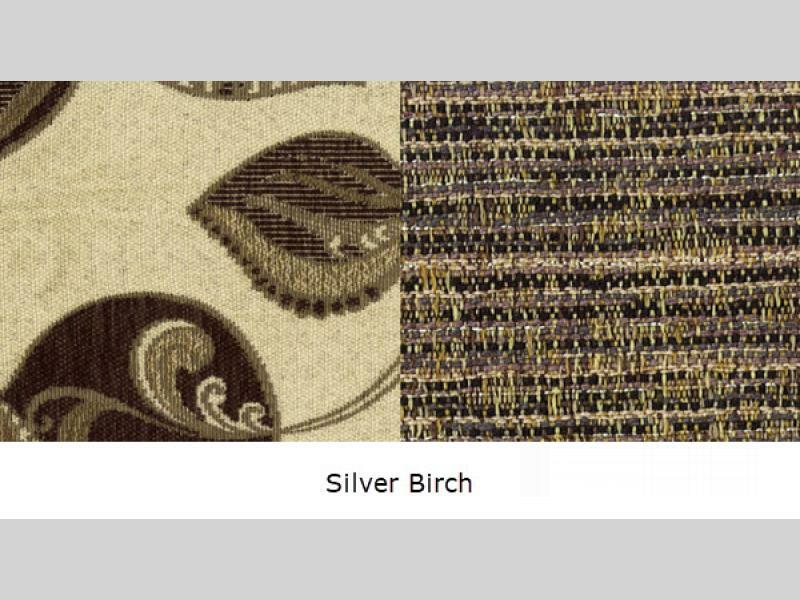 Pick yours today and retreat into a place of rest and relaxation!